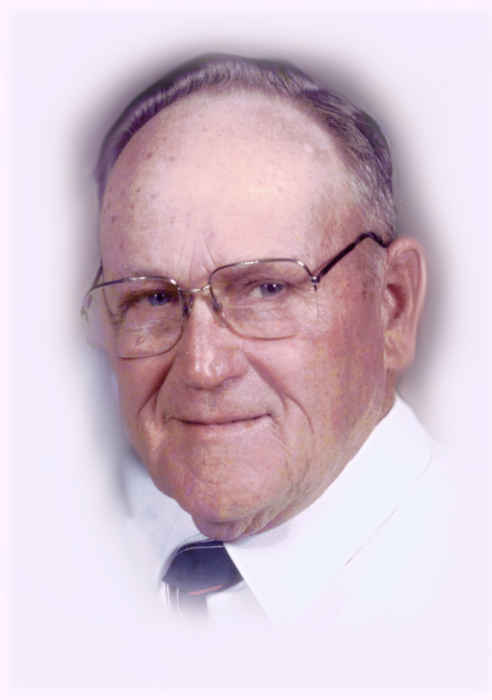 Obituary for William Tracy Schilders | Jones Funeral Home, Inc.
William Tracy Schilders, age 91, of Crossett, AR, passed away on Tuesday, October 9, 2018. He was a retired lineman at a telecommunications company. He was a staff sergeant in the 85th battalion signal corps in the Korean war. Mr. Schilders was a member of Magnolia Baptist Church in Crossett, AR and loved to talk and visit with people. He enjoyed hunting, fishing and was an excellent woodworker. He is preceded in death by his parents, William A. and Willie Hayes Schilders; two sisters, Frankie Haynes and Robbie Featherston and one son, Wade Schilders. Mr. Schilders is survived by his wife of 66 years, Lois Chandler Schilders; two sons, Warren Schilders of Crossett, AR , Wayne Schilders (Myong) of Yuma, AZ; one daughter Nedra Schilders of Crossett, AR; two grandchildren; two great-grandchildren, and a host of other family members and friends. Funeral services are at 2:00 p.m. on Friday, October 12, 2018 at Magnolia Baptist Church in Crossett, AR with Bro. Michael Griffith and Dale Doss officiating. Interment is in Carlock Cemetery with military honors. Pallbearers are James Haynes, Sam Schilders, Billy Norell, John Haynes and Thomas Childers. Visitation is one hour prior to the Funeral under the direction of Jones Funeral Home, Inc.